There are many ways for you to enjoy your holiday or your leisure times. You need something to make you relax. Whether it is driving your most expensive cars, spend some days in one of the most luxurious resorts in the world, or just sit and relax with a glass of tequila. Oh…wait…maybe it is not ordinary tequila, but, one of the most expensive tequilas that you must drink. Have you ever heard about it before? If you are curious about most expensive tequilas, do not miss reading this section. Bet you will immediately desire one of these. 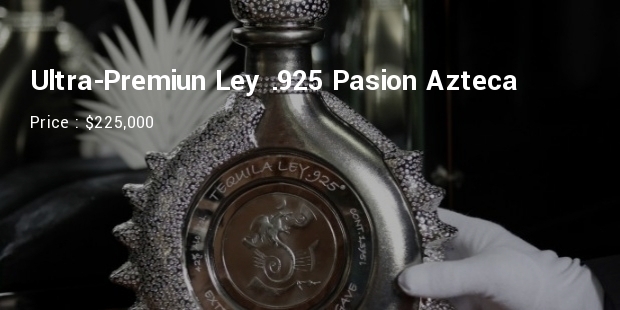 It’s common to drink tequila for the alcoholic drinks lovers, but to drink it from a bottle of $225,000? Well, tell us how it feels! Concerning to the product, it is definitely the bottle, which boost up the tequila price. Ultra-Premium Ley .925 Pasion Azteca came up with two options. For the cheapskate, you only need $225,000 for a hand-crafted white gold and pure platinum bottle, with a solid platinum emblem. While for the truly extravagant, there are a handful of diamond-encrusted bottles that were produced, to the tune of $1.5 million each. Using mature, blue agave, hand selected by the distillers, the resulting tequila is aged in Port Wine barrels. 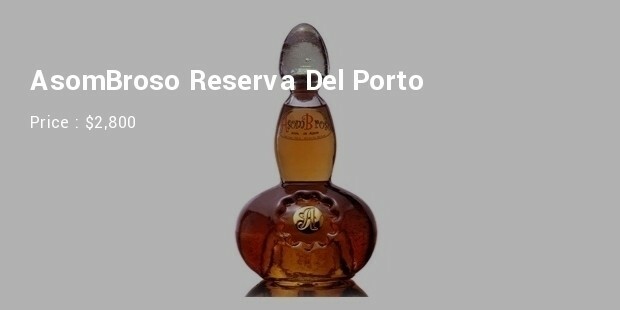 The high levels of sugar in Port Wine impart a little extra sweetness into the base of tequila, which is the AsomBroso Anejo that has hints of vanilla and honey. The price is worth it as the Barrique de Ponciano Porfidio is a work of art. For the tequila lovers, this name should definitely be on their drinks list. The epitome of fine art distillery there are only around 2,000 containers available which have been aged for at least twelve months. 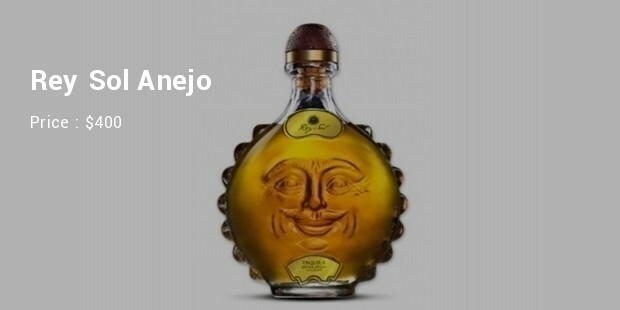 Jose Cuervo is one of the most well-known tequila makers in the market. 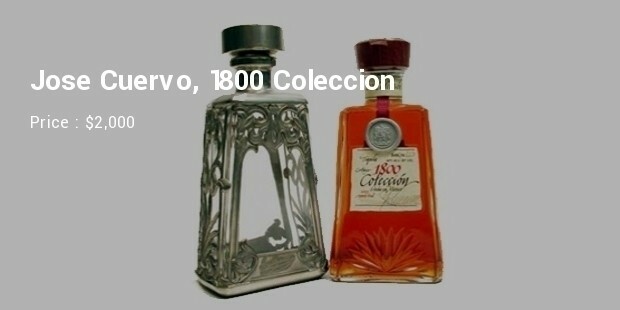 1800 Coleccion is the super-premium tequila, which was aged in French oaked barrels. It is a blended tequila with a golden colour and a touch of almond on the tongue, along with the 10-year-old, mature agave plants. Came up with a handsome pewter decanter in which the design is renewed yearly, the latest edition is priced $2,000. If you want to get high in a luxury way, then Clase Azul is the best one to go for. However, be ready to fetch out 6 figure money from your pocket. This ultra-premium tequila from Productos Finos de Agave Distillery. 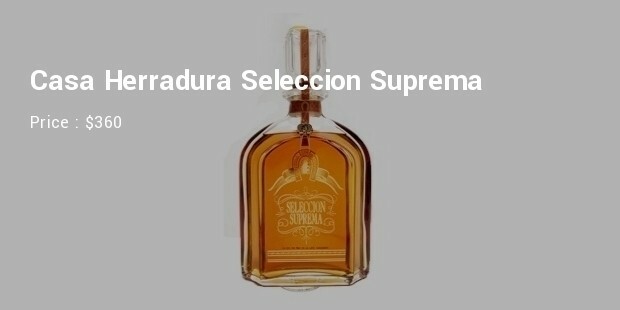 The product is made from 100% Tequiliana Weber Blue Agave, double distilled and Sherry Oak casks. This high quality tequila is made from 100% Blue Agave, the extra aged tequila par excellence from San Matias. This beverage undergoes careful aging for five years. It comes with an attractive bottle. It is one of the expensive tequila till date. This highly expensive tequila is made from pure Weber Blue agave and Foneca family of Mexico. The beverage is made from distilled along 4th generation of the family. It is golden brown colour and is finely bottles beverage. 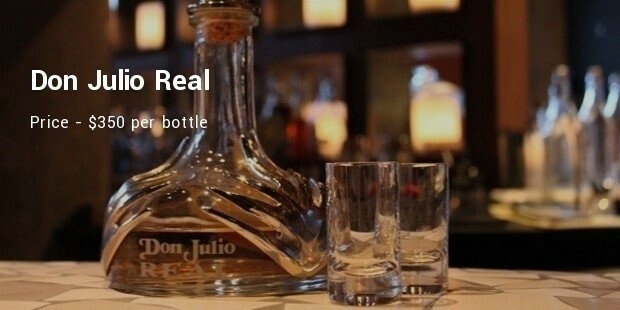 You can enjoy the amazing raw taste of this expensive tequila. 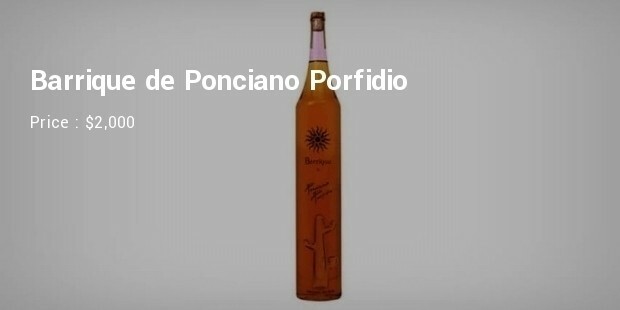 The product was created in 1990, it is made from 100% Tequilana Weber Blue Agave. It has 40% alcohol mixture and rested in barrels for 49 months. It is available in limited masterpiece and is the best in the world. It has received accolades for its tastes and value. 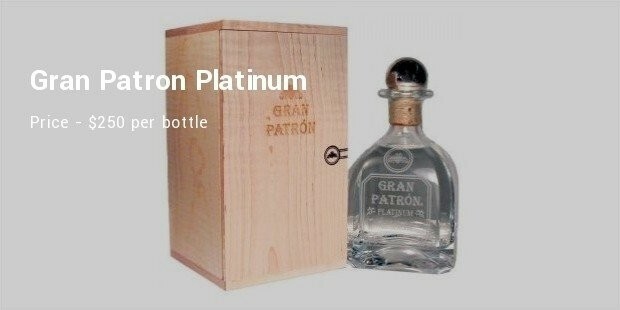 This is the ultra-premium tequila and comes with high end bottle which is the symbol of luxury. The product is made from depth of Guadalajara. 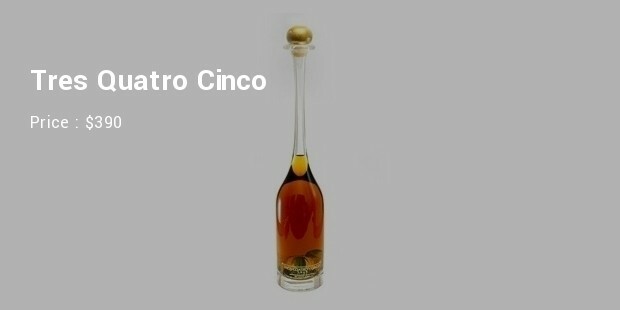 Available in not so expensive price, the beverage remains the best of all tequilas. It is still available for sale. This product has already received applaud for its fine taste. It has hint of citrus that runs through the tequila. Many after tasting this beverage felt like volcanic ash pouring down. It was produced high up on the Mexican hills. Let us tell you that all the names mentioned above are not just a drink. The taste, the bottle, the aroma, and everything are the masterpiece. These tequilas have been produced by passion and the best composition of the elements needed. Putting one of these collection on the shelf will show your class, because none of these appearance look ordinary. Finally, we want to say to you, Keep calm and enjoy tequila!